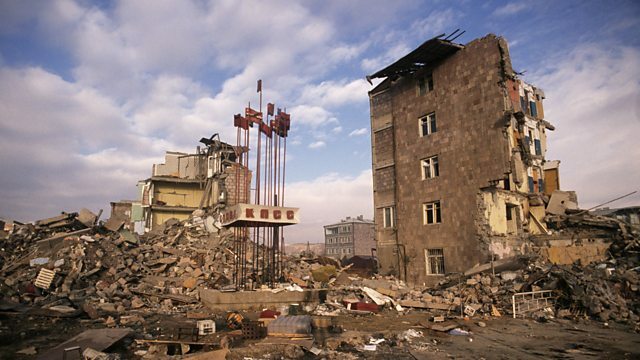 A catastrophic earthquake hit northern Armenia on the morning of December 7th 1988. At least 20,000 people were killed and thousands more injured. A catastrophic earthquake hit northern Armenia on the morning of December 7th 1988. At least 20,000 people were killed and thousands more injured. Anahit Karapetian was in school when the tremors hit her hometown of Spitak close to the epicentre. She was trapped in the rubble for hours, surrounded by injured and dead classmates. She has been speaking to Dina Newman about what she went through.